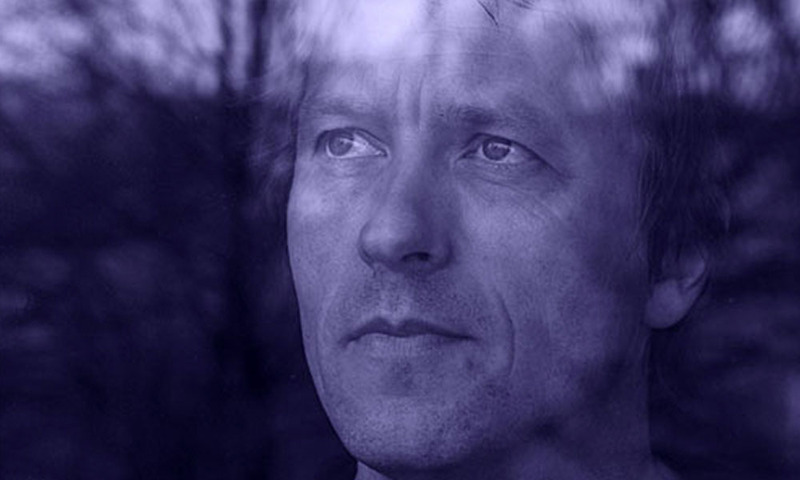 Erik Wøllo was born in Hemsedal, Norway (1961), and he has been creating music professionally since 1980. His musical experience covers a wide range of styles, but he is most known for his unique and personal electronic ambient music. During the last decade, he has produced solo albums at his own “Wintergarden Studio” in Norway which have been released on the Spotted Peccary / Wanderings record label. His releases such as Guitar Nova, Wind Journey, Emotional Landscapes, Blue Sky Red Guitars, and Elevations have all been very well received, often finding their way onto “Best of the Year Lists” in places like Amazon.com, NPR Radio, and among a large and loyal audience with many listeners all over the world. He creates music that is both lyrical and rhythmic, successfully integrating elements of pop, rock and classical, as well as ethnic and electronic ambient music styles. He is also a highly respected guitarist, and this synthesis shows on his albums as he mixes of technology sounds with the acoustics gathered from the environment.